Q: We’ve gotta know. How would you caption this video? Love it. Thank you, Angela! 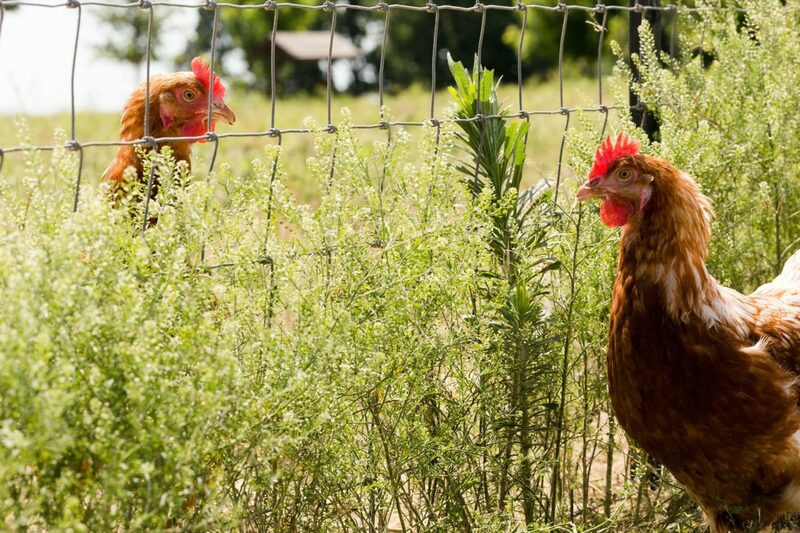 These hens are able to be silly and enjoy life on the Happy Egg farms [with 8+ acres to roam and play] because Happy Egg takes hen welfare very seriously. 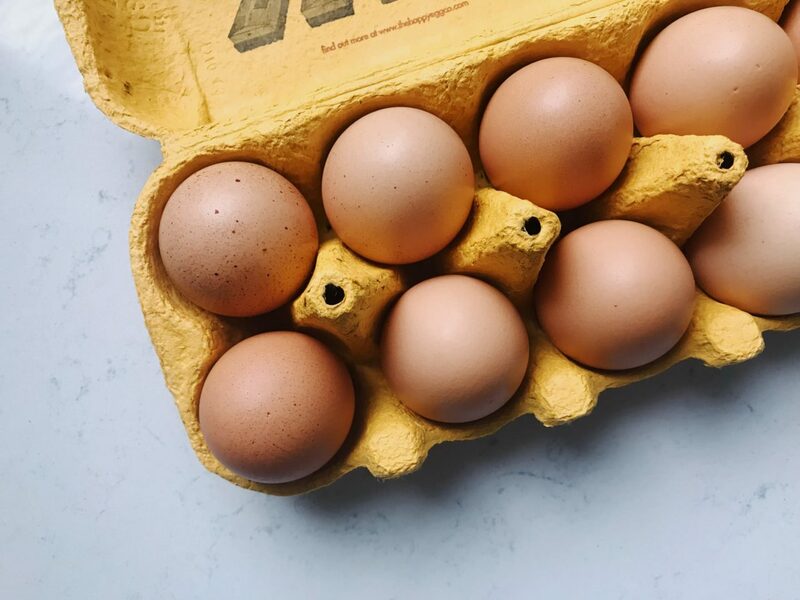 Founded in 1949, Happy Egg was the first free range egg producer to be certified by the American Humane Association and their practices are only getting better with time. The farms are based in the Ozark Woodlands of Arkansas and Missouri for several reasons. This region has gently rolling woodland hills which are the perfect environment for our hens, not to mention a mild climate that means they get to go outside year round, not just in the Summer. The yield? Happy Hens = Happy Eggs. 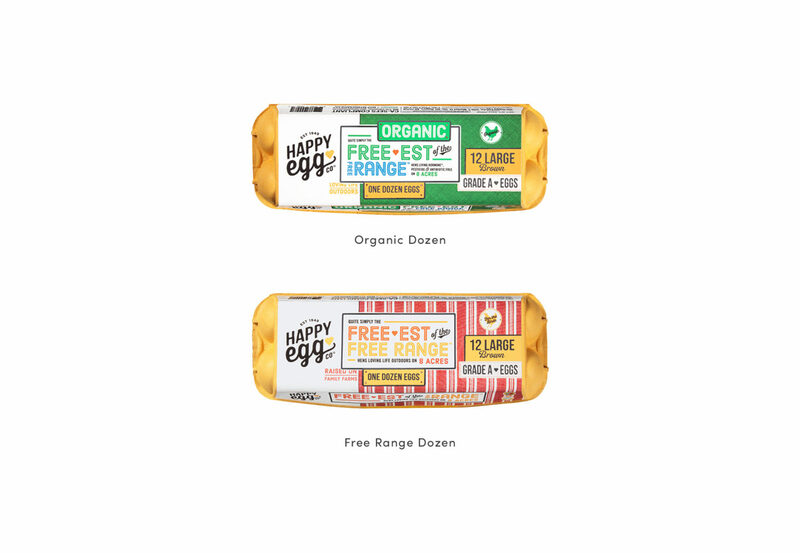 Want to see if Happy Eggs are available near you? Click to find out . . .